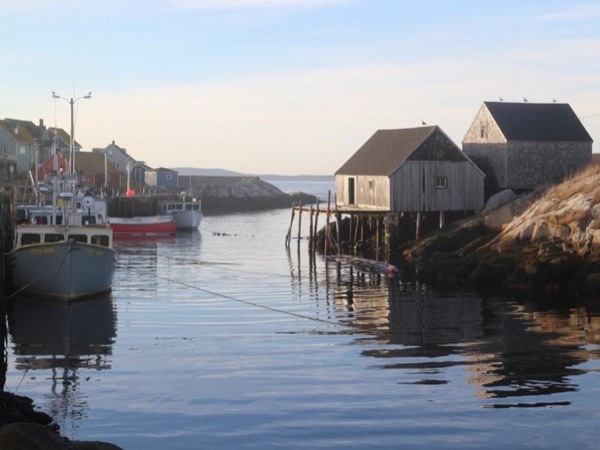 Traveler Review for Private Tour in Halifax, Nova Scotia, Canada by Tour Guide Jay W.
About Jay W. Message Jay W.
Great Guide, very friendly and flexible, excellent knowledge. We thoroughly enjoyed our tour with him and would use him again should we pass this way. Totally Recommended.